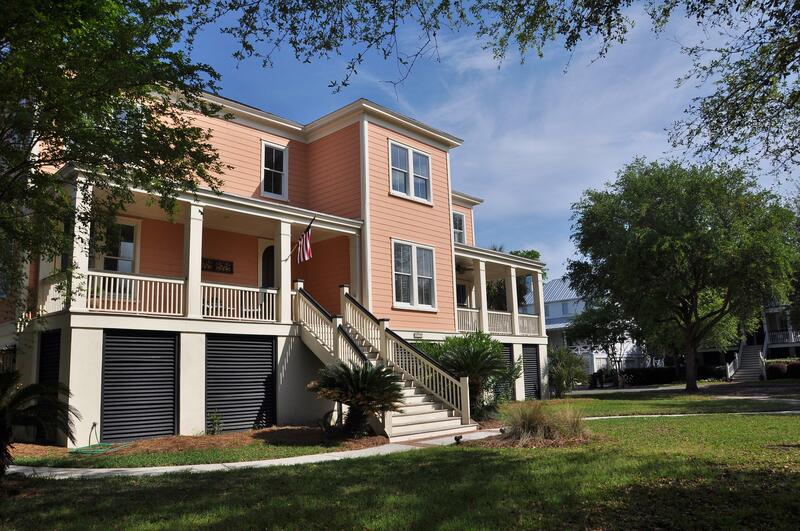 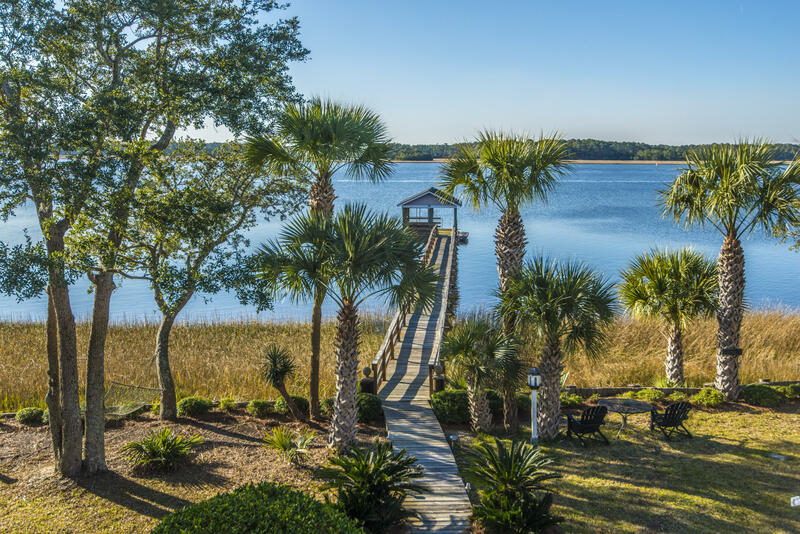 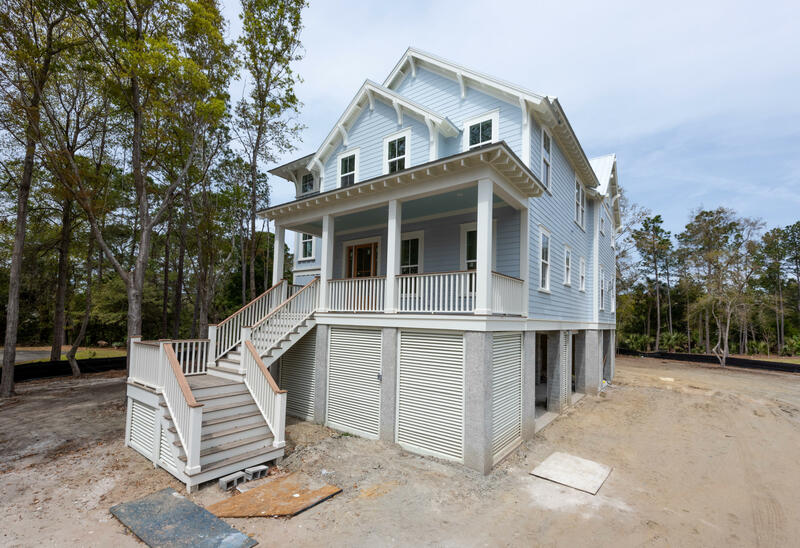 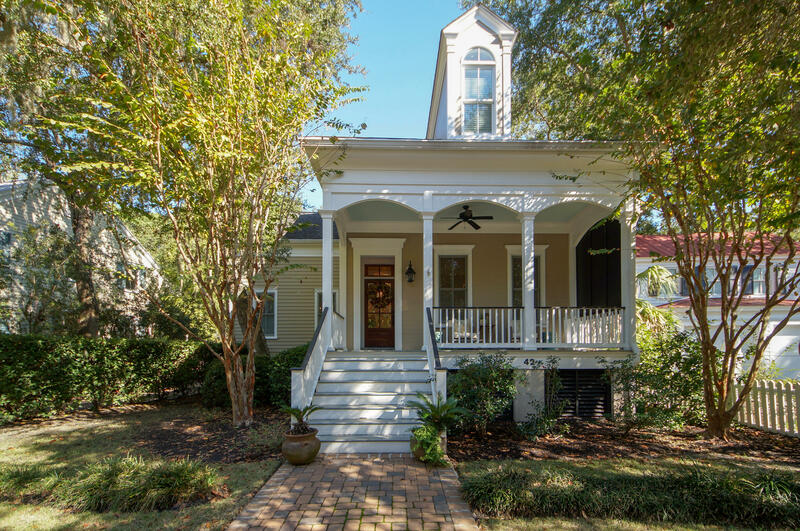 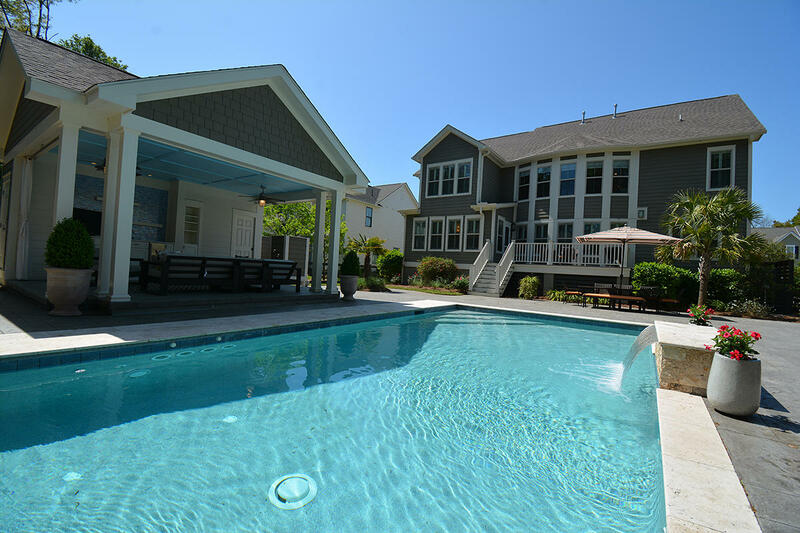 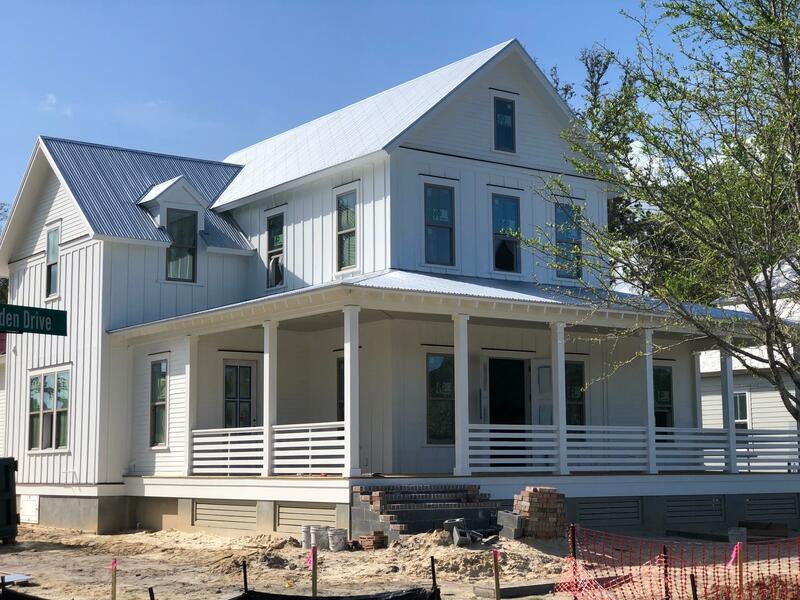 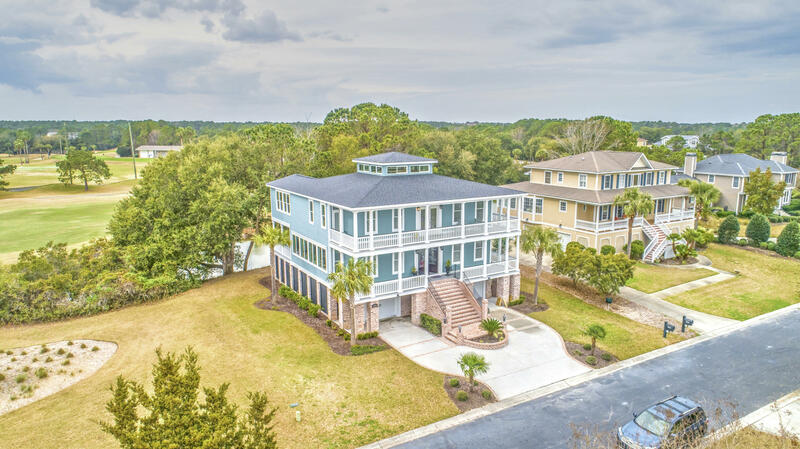 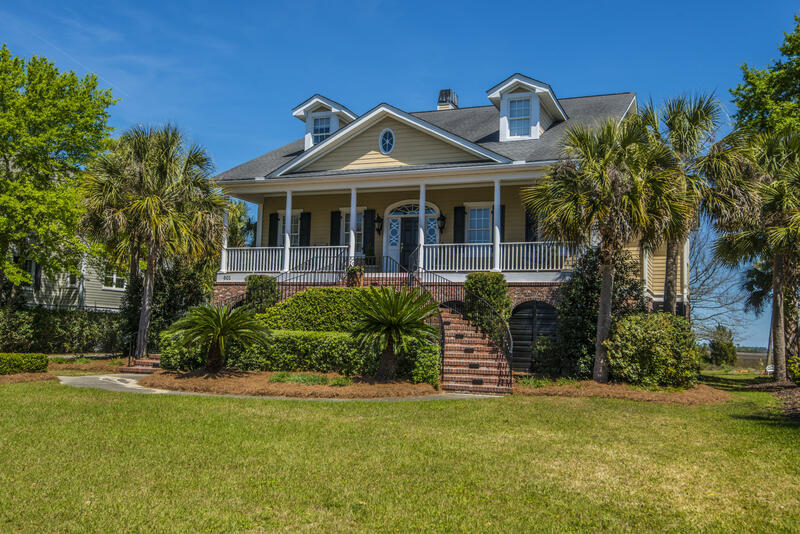 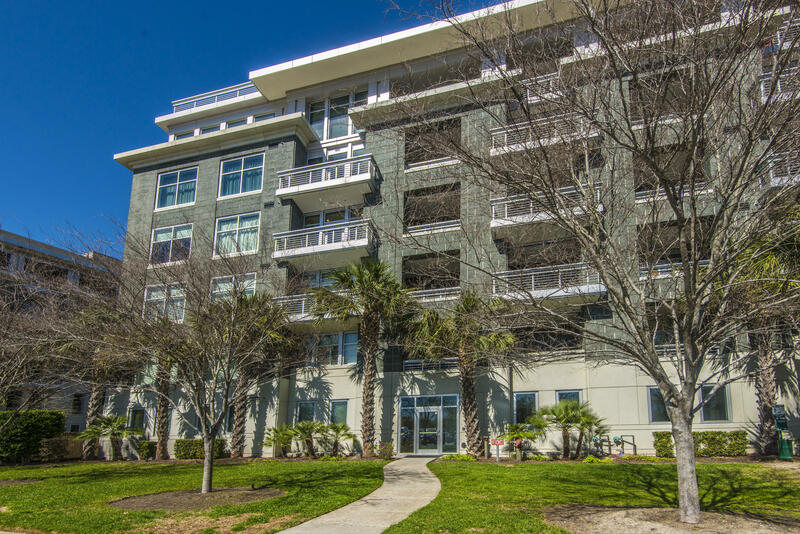 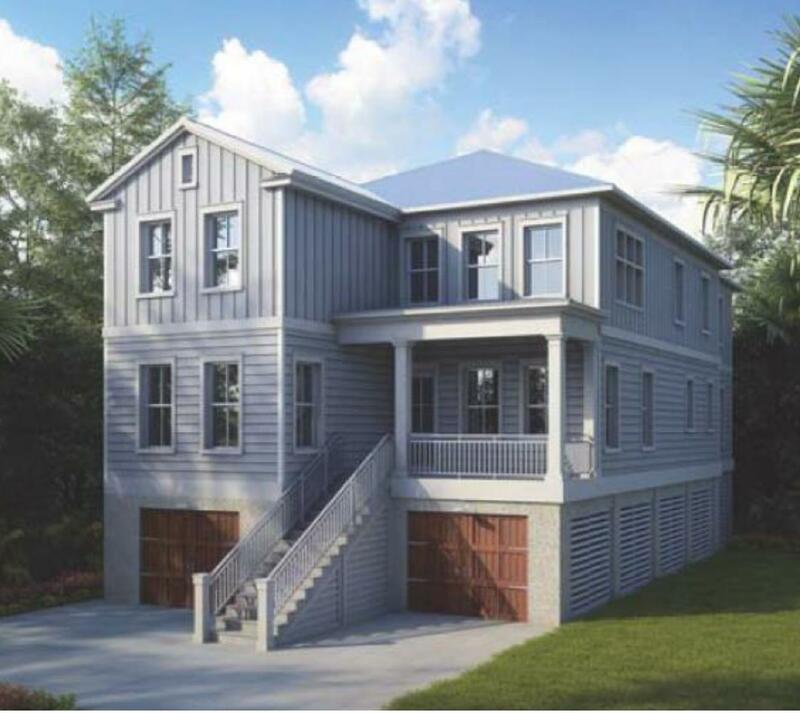 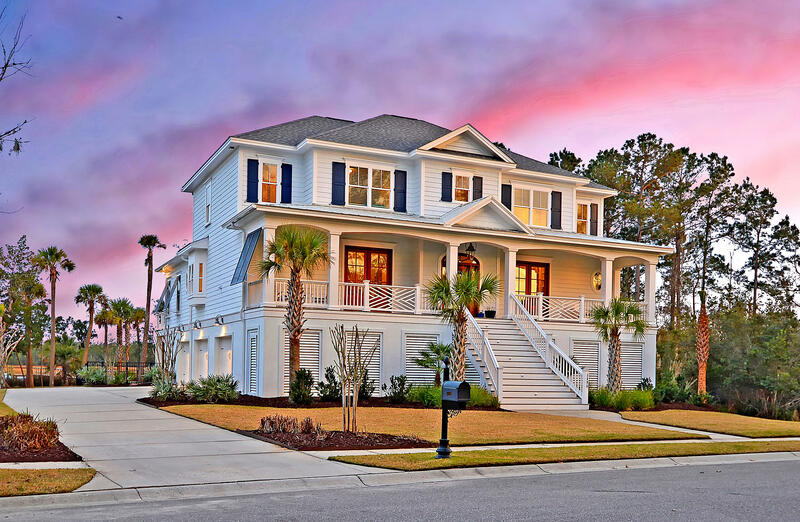 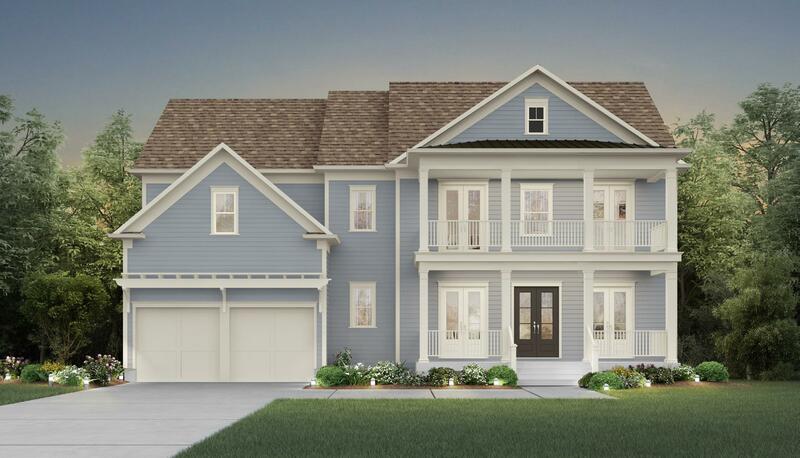 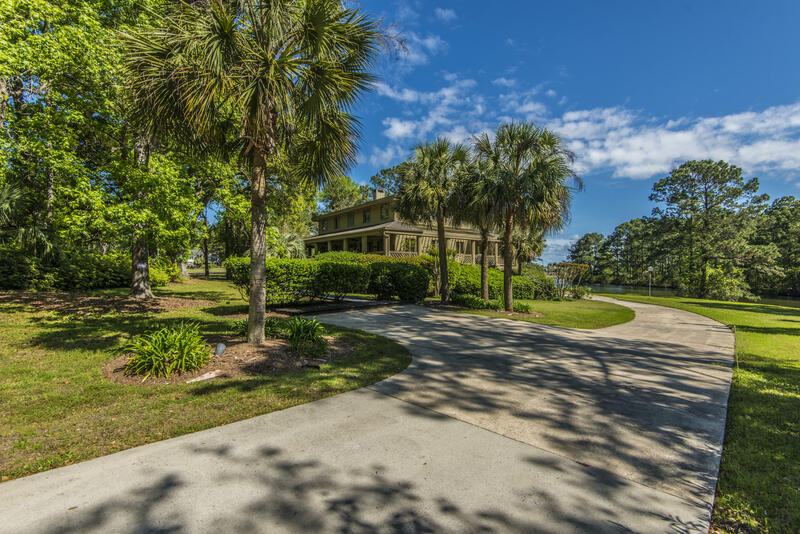 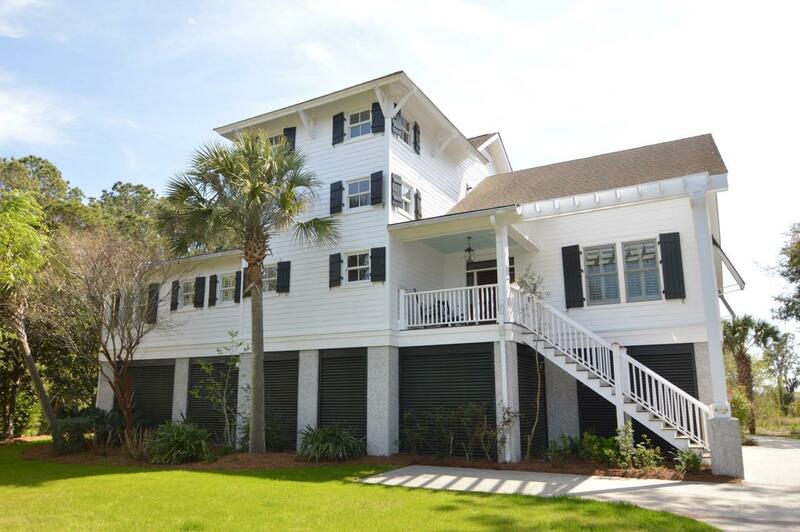 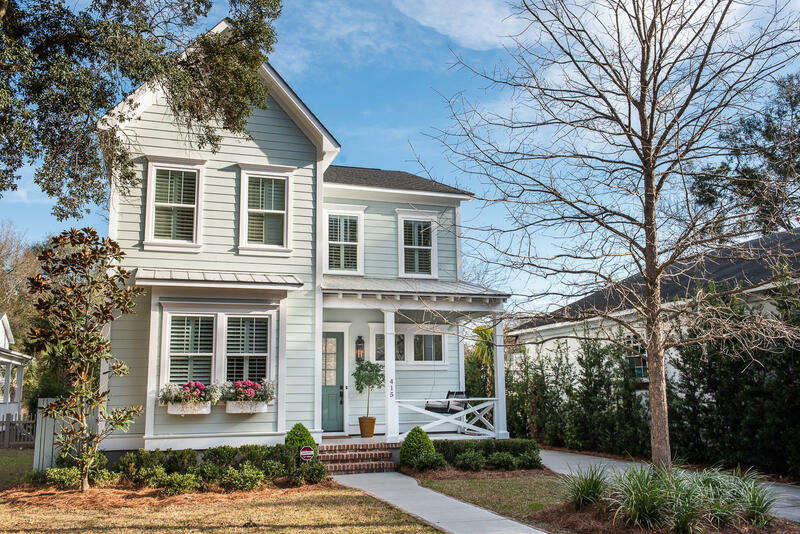 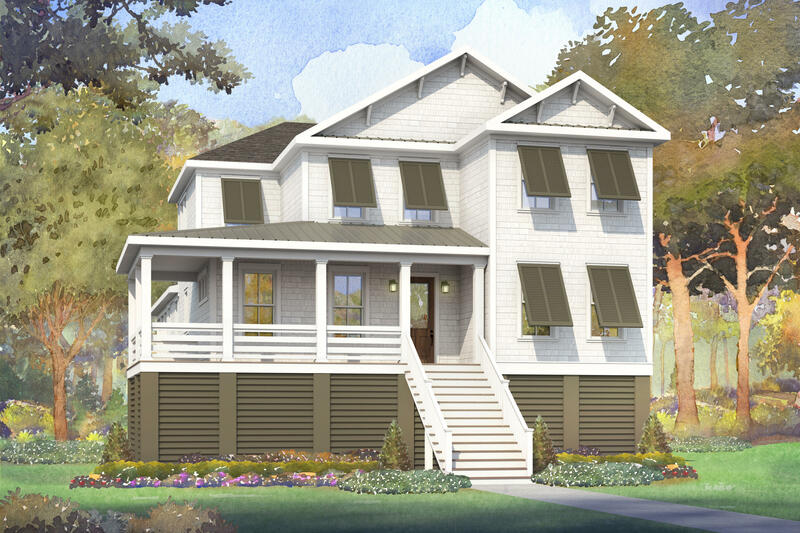 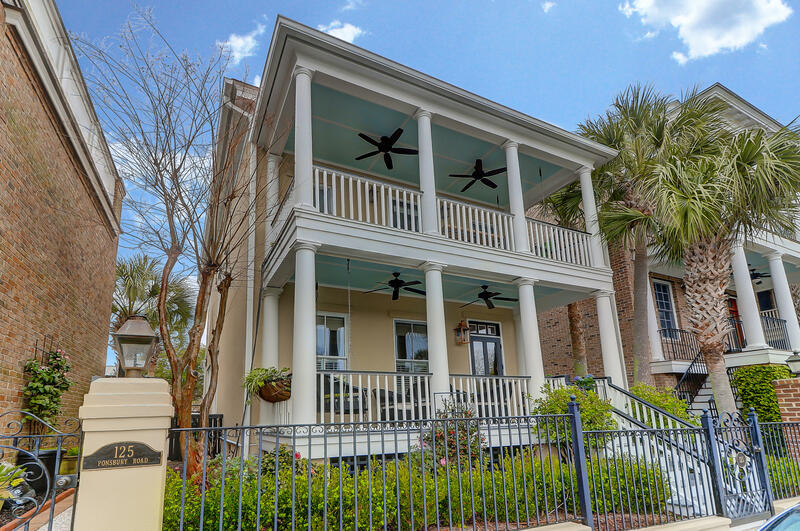 A home buyer in the Charleston area has many more tidal creek home & lot options as opposed to riverfront property. 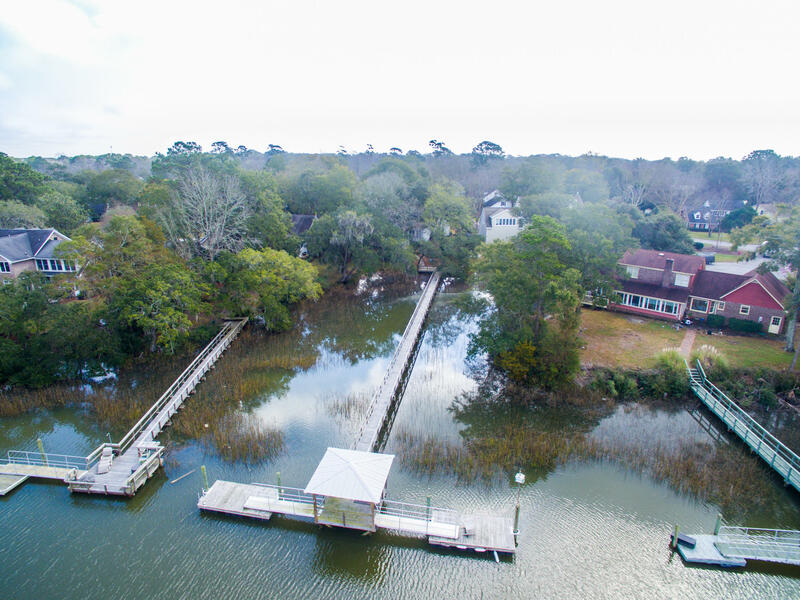 The main difference in the two types of waterfront property is the home owner generally is restricted to ingress and egress from their dock in the middle of tide changes, particularly those homes in the $700,000 to $800,000 price range where very often the creek bed may be dry at low tide. 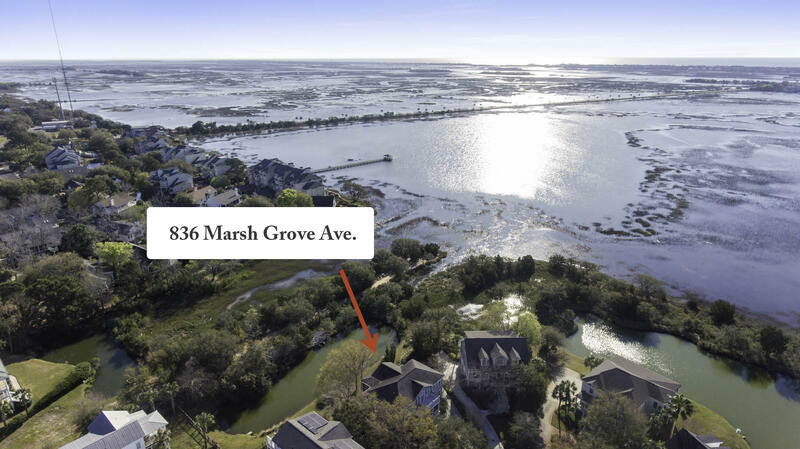 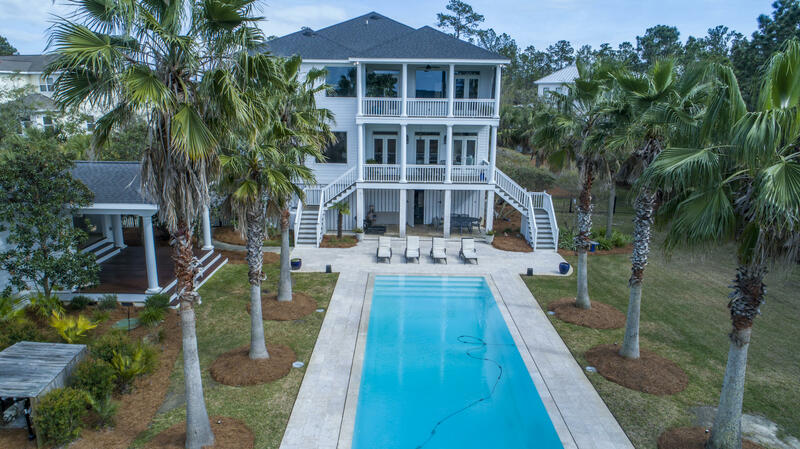 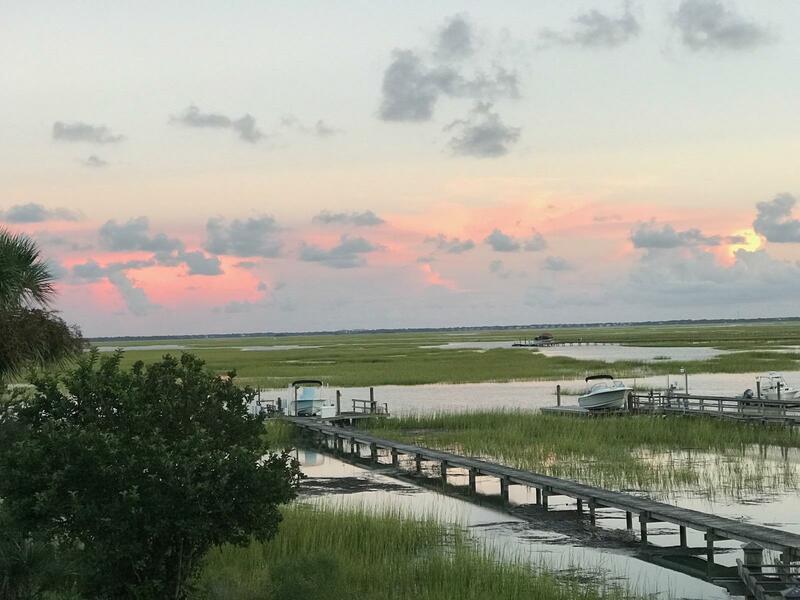 As we approach property that sells in the $850,000 range, the property often has some water at low tide although the tides still may limit access to and from the dock during a few hours of the day.